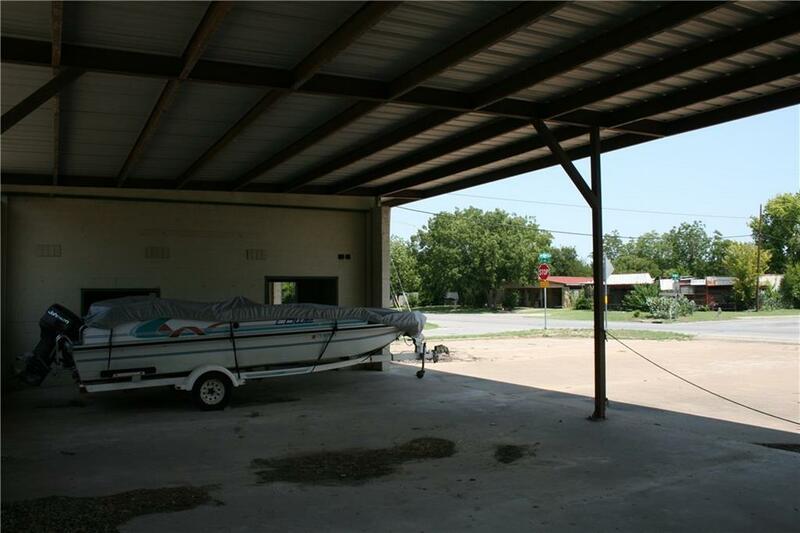 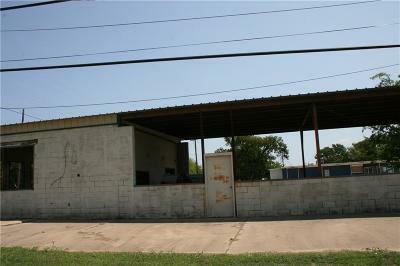 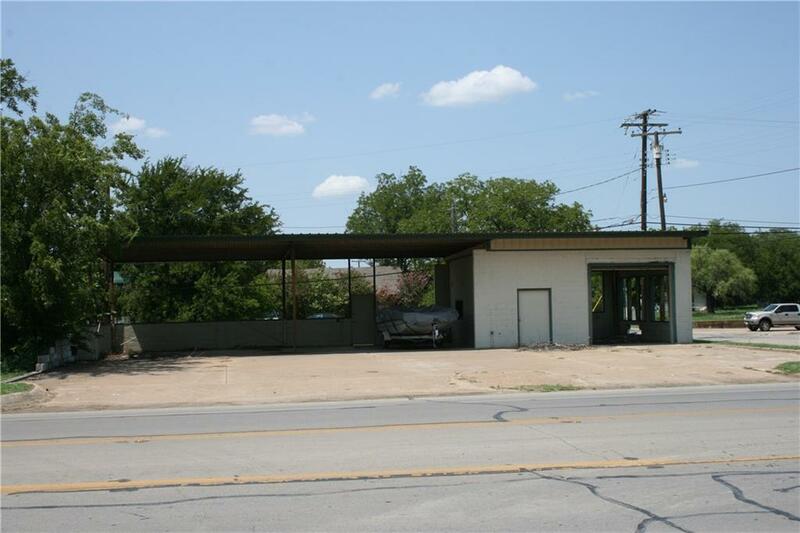 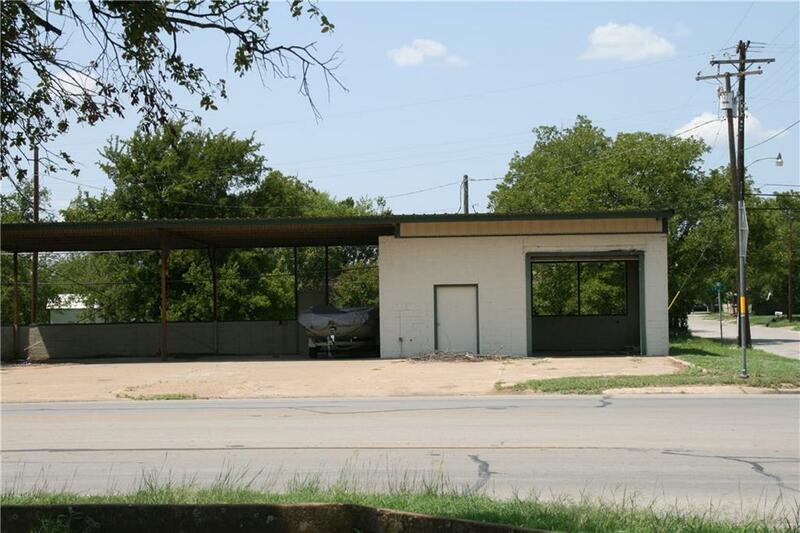 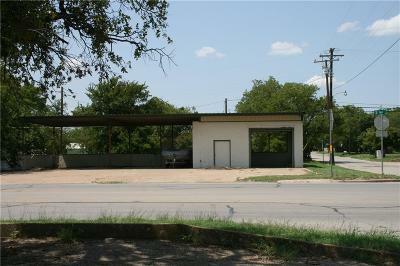 This is a corner lot that has Hwy 281 frontage, and another road in the back of this property. 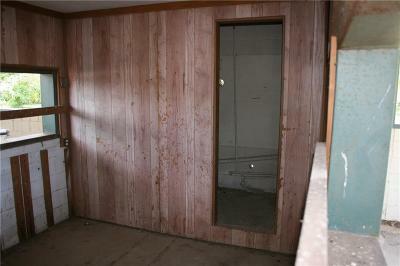 This gives you three sides of frontage. 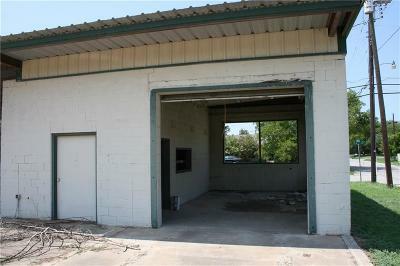 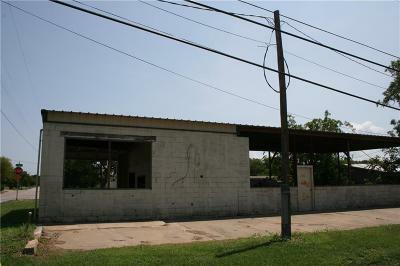 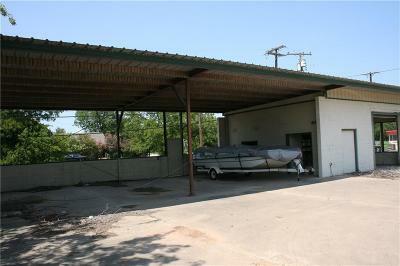 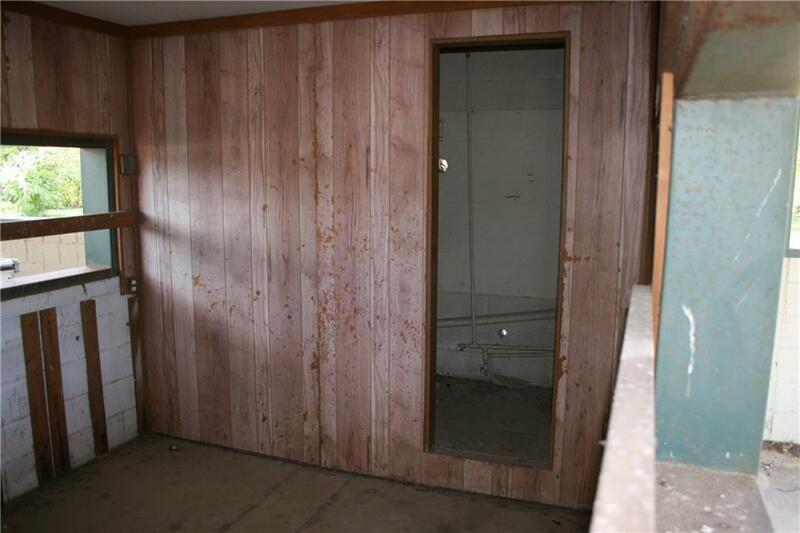 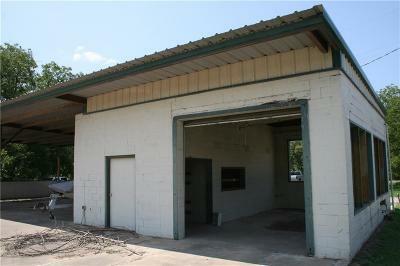 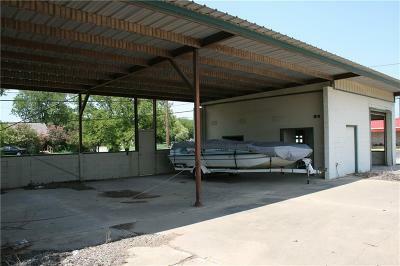 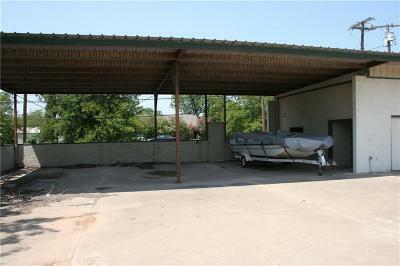 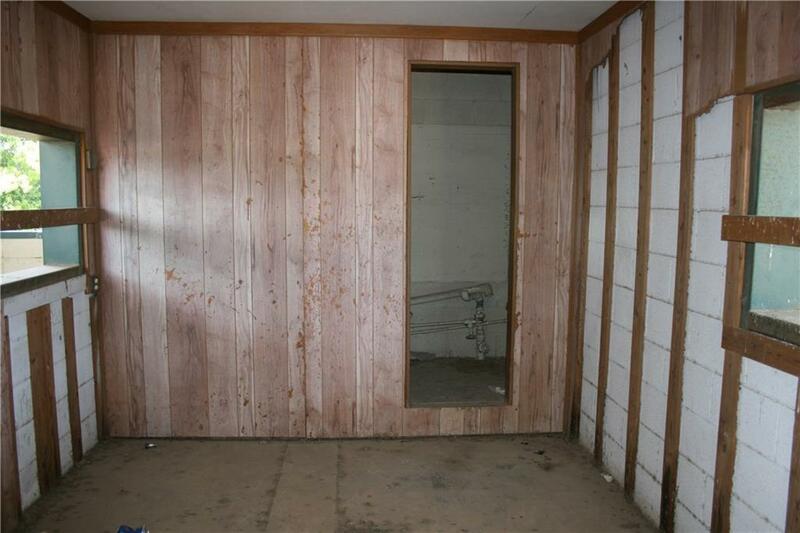 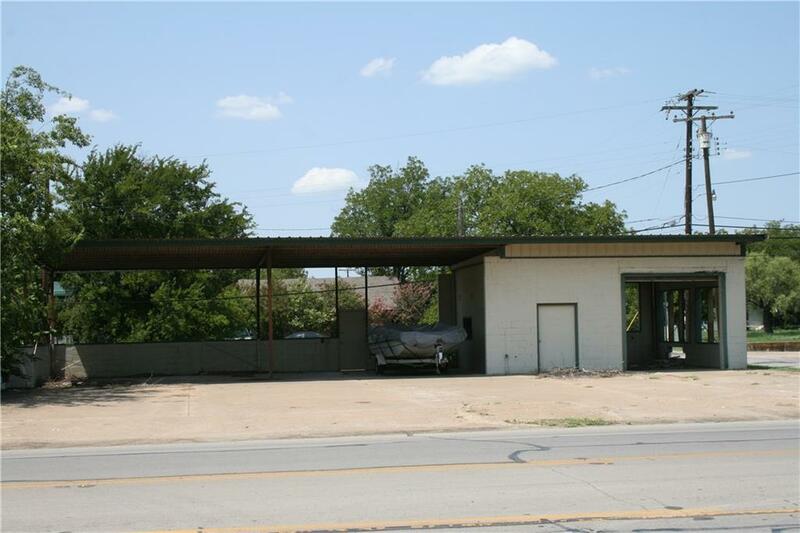 It has been used as a car wash, with an office, and a car repair shop. There has been a nice metal roof and reinforcement steel added recently. The front is all concrete parking for manny options.The location of this being on Hwy 281 is the big advantage to this property.